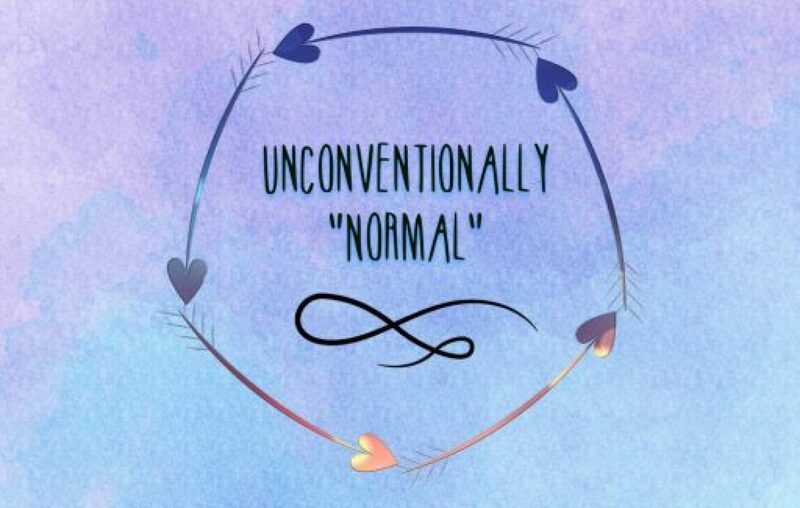 An overdue life update – Unconventionally "normal"
I hope we are all doing well, I am so sorry I have been away for so long I’ve been coming face to face with a few potential new medical conditions. This has been hard for myself, my fabulous better half and my family to come to terms with. 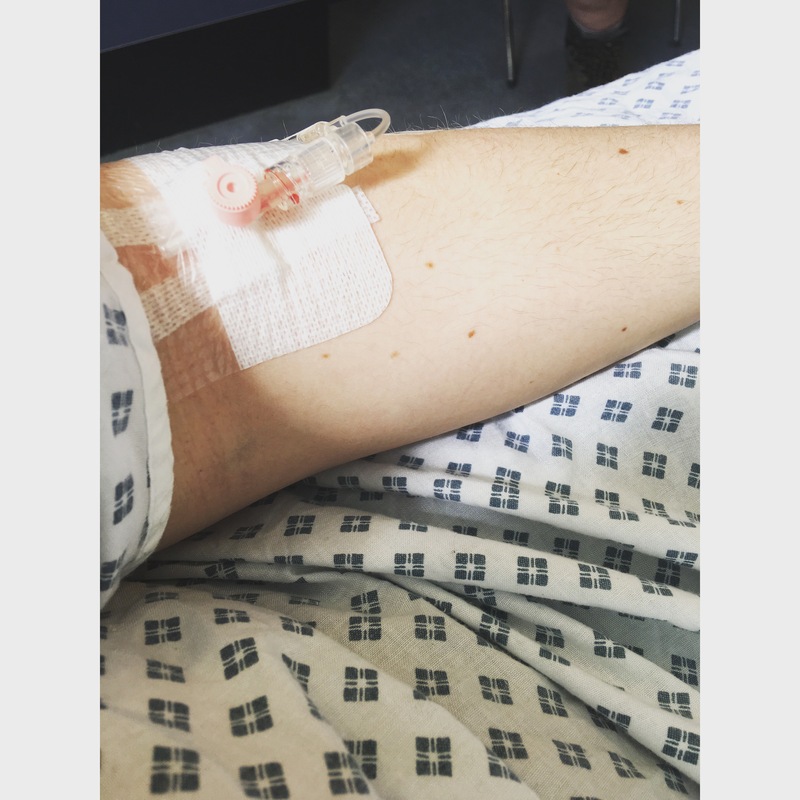 Between the 23rd may and the 29th of June I have been taken into hospital for chest pains and a high heart rate, along with tightness in my chest, shortness of breath. The first time this happened I had just been for an ECG at the doctors as they are suspecting that I have a condition called PoTs (Postural tachycardia Syndrome) this is where your heart rate increases when you go from sitting to standing. Well anyway after my ECG, I had then gone to work to follow my normal routine, felt fine until around lunch time when I had severe chest pains and pins and needles in my left arm. Next thing I know I’ve got 4 paramedics round me monitoring my heart rate, temperature, blood pressure, oxygen levels, blood sugar levels…and then in front of all of my colleagues I was wheeled out of the office in a chair that I had my arms and legs strapped into (glamorous I know). 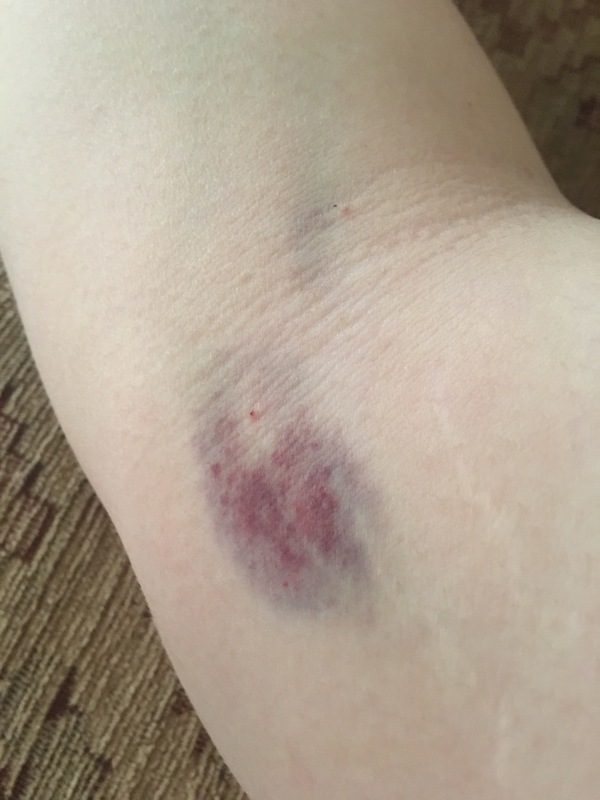 Cut to hospital where I was then taken straight from the ambulance to the resus unit attached to more monitors, a drip, 10 lots of bloods and a chest x ray later I was released with no clue what was going on. Next day I had a follow up with my doctors, where again all of a sudden I was being ambulanced into hospital with a suspected clot in my lung. Anyway 5 hospital visits, 5 chest x rays and about 40 blood tests later they are still unsure what is going on, I’ve got my GP scratching his head, hospital staff scratching their heads but I am still under investigation and will not stop until I get to the bottom of this. I am so thankful to my family and my boyfriend for how supportive they have been throughout this, I’ve had comments from the doctors on how I’m always smiling and not letting it get me down. However as I have spoken about on here before a smile can hide a multitude of sins, what people other than Ross don’t see behind closed doors is it has really got to me. It feels a lot better for me to be back to writing again and if I can educate just one more person in the world of invisible disabilities I will feel as though I have achieved something. It’s a horrible world sometimes full of narrow minded people who only believe that disabled people are people with a impairment that is visible to world. As always if anyone has any questions about my lifestyle, how I cope or about any of the conditions that I have mentioned in my other blogs please feel free to contact me on social media or to drop a comment on one of my blogs. I hope you enjoy and now I am going to retreat to my corner and read my book until the codeine and sleeping tablets take effect!